Awwwww :3 This is so romantic and cute. The anticipation is amazing. 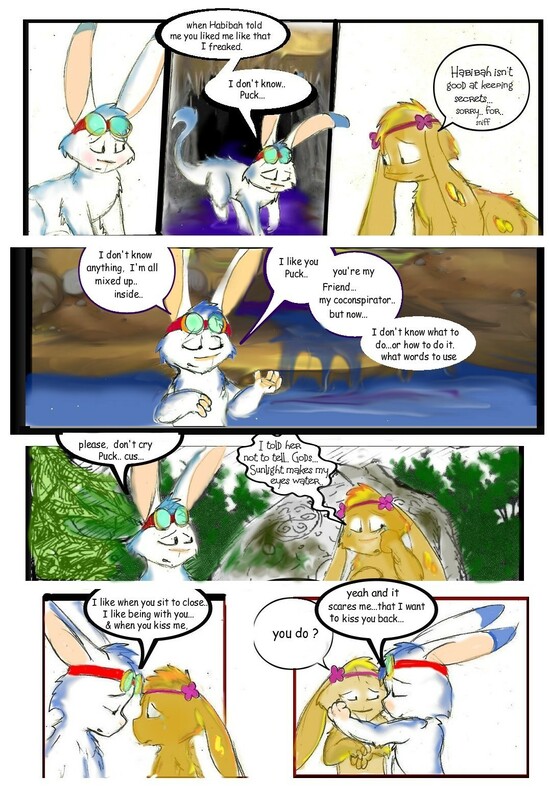 After playing Pooka catch up i must say i thoroughly enjoy this comic, and long may it continue.